We can offer professional commercial mobile vehicle valeting services. Just owning a fleet of the commercial vehicle does not end your responsibility. You have to take proper care of it so that they are in fine condition and you can use them for commercial purpose whenever you need. And what is best for that, of course, commercial vehicle valeting. 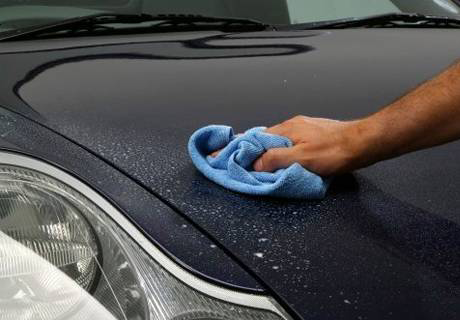 After a good valeting service you can find that the condition of your vehicles is restored like a new vehicle. Let’s find out what does commercial vehicle valeting includes. First, they will start with cleaning the exterior of the car. They will wash the exterior and apply shampoo to ensure that the dust particles that are attached to the vehicle are removed totally. 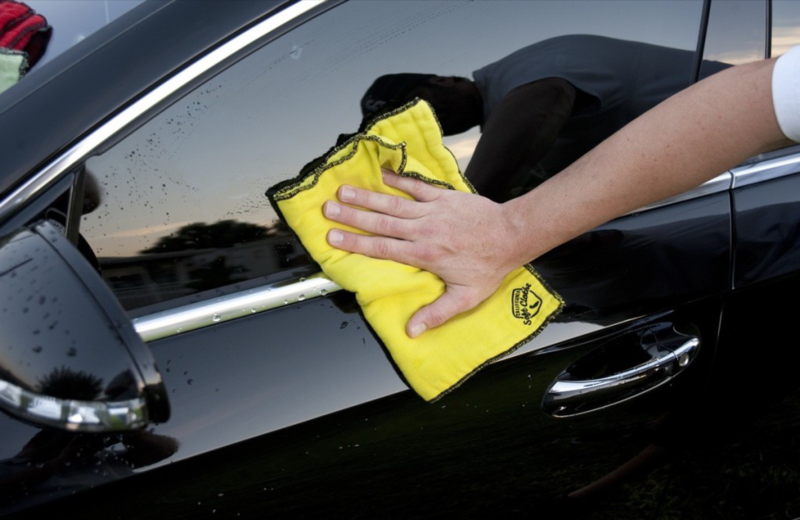 They will take necessary steps so that the exterior of the vehicle is sparkling clean. After the vehicles run for miles it is quite obvious that there may be certain stains on the paint. They just not look odd but also make the body open to water particles in the air. This may damage the body. So, by polishing these stains are removed and the place is covered making it safe and look good. To seal the finish of the vehicle waxing is done. It is applied to the surface of the polish and saves the vehicle from any damage caused by rain or water. The engine is the most important part of your vehicles and mechanics at HD Clean UK understands that. So, they take care of the engine by applying degreaser. For protecting the engine they may apply engine protectant too. Commercial fleets are always on move but you cannot ignore cleaning the interior of the commercial vehicles too. The glass are cleaned with quality glass cleaner, the carpets if any too are washed. Finally, when you know the importance of vehicle valeting you must understand that you should get a professional commercial vehicle valeting service provider who has enough experience and operates in your area for years. Like, if your business is in Bristol they should be located at that place. Valeting of commercial vehicle is different from private car valeting as cars are more delicate and generally commercial vehicles are more in number.so, they must have the capacity to deal with a number of commercial vehicles. Thus, while choosing makes sure that you check their services and the number of years they are operating as commercial car valeting service provider.